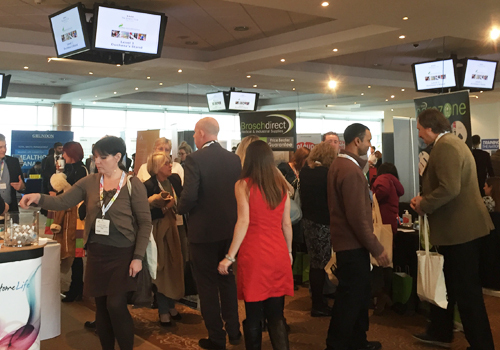 Care Roadshow London descended upon Epsom Downs Racecourse on Tuesday 14th November for the last event of 2017 for a day of informative seminars and interactive workshops along with a host of leading suppliers to network with the care community. The morning was kick started by Ed Watkinson from Quality Compliance Systems with his talk on adapting to the leadership challenge. The increasing importance of demonstrating good leadership within services made for a well-attended seminar for care providers to discover effective leadership techniques and the challenges of embedding the culture of leadership in the demanding environment that they work in. Alison Murray, Head of Inspection London South at Care Quality Compliance (CQC) followed to answer the question ‘Are adult social care services closer to the tipping point?’ Alison explained how some areas as closer to tipping point than others and shared the findings from the latest adult social care report. 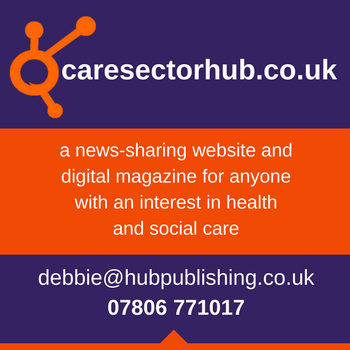 In the afternoon, visitors heard from Barchester Healthcare and Sheila Scott from National Care Association, who raised points from the earlier CQC seminar. Jason Corrigan from Barchester Healthcare discussed tools and approaches to reducing stress in people suffering with dementia. The ‘DECIDE’ tool was shared with those who participated to provide a step by step process with dealing with a move from hospital or home. 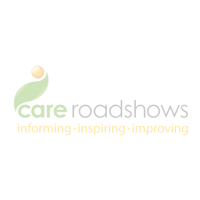 Registration for Care Roadshows 2018 will be announced soon. See you next year. Fiona Phillips announced as chair for Future of Care Conference How Can Care Homes Overcome Isolation?